All dogs have fur. Some dogs shed more than others. 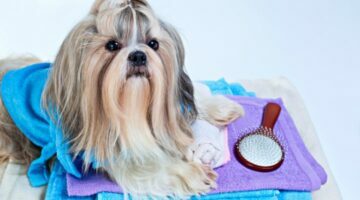 Here's how to remove dog fur from your house, your floors, and your furniture, plus tips for reducing dog shedding. 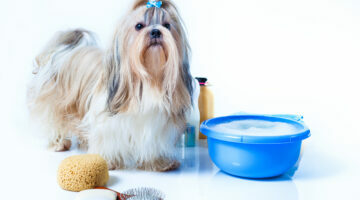 Does your dog shed a lot? 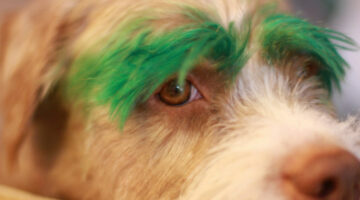 Are you finding dog fur in places you never even knew existed? 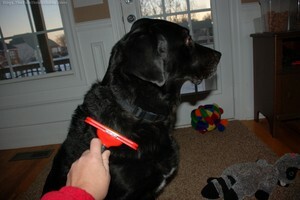 Here are some tips about shedding that might help a bit. 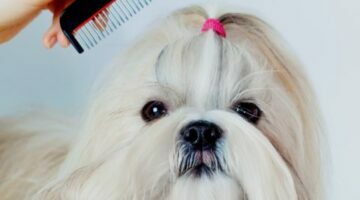 Should You Trim Your Dog’s Hairy Toes?